Multicultural Aged Care invites Commonwealth Home Support Programme (CHSP) funded CALD service providers to the Wellness and Reablement Report information session. Commonwealth Home Support Programme (CHSP) service providers are now able to complete their Wellness and Reablement Report online at https://consultations.health.gov.au/home-support-and-assessment-branch/66f15f44. The Department has acknowledged that the online reporting template has been released later than intended and has extended the due date for service providers to complete the report online until Friday 16 November 2018. The initial report is designed to give the Department of Health a snapshot of service providers’ understanding of wellness and reablement, how service providers have implemented wellness and reablement approaches into service delivery and what further support that may be needed. 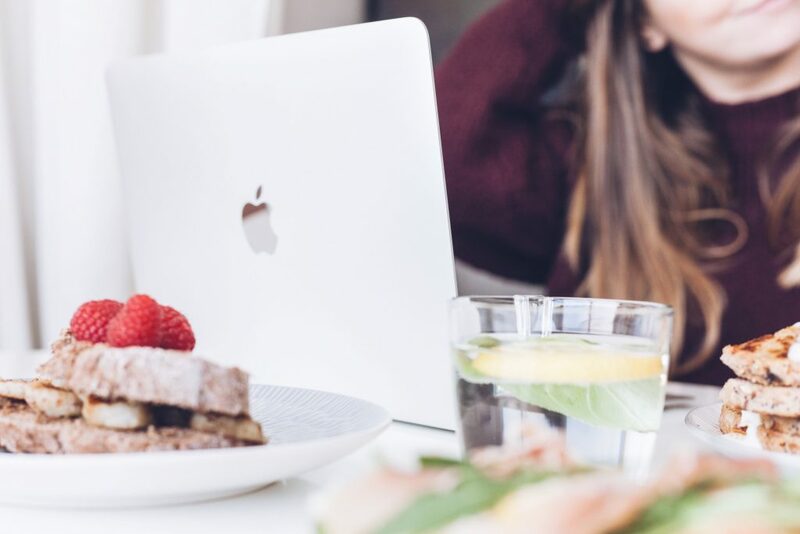 Information to support the take up of wellness approaches in home support services is included in the Department of Health’s Living well at home: CHSP Good Practice Guide and the CHSP Program Manual. 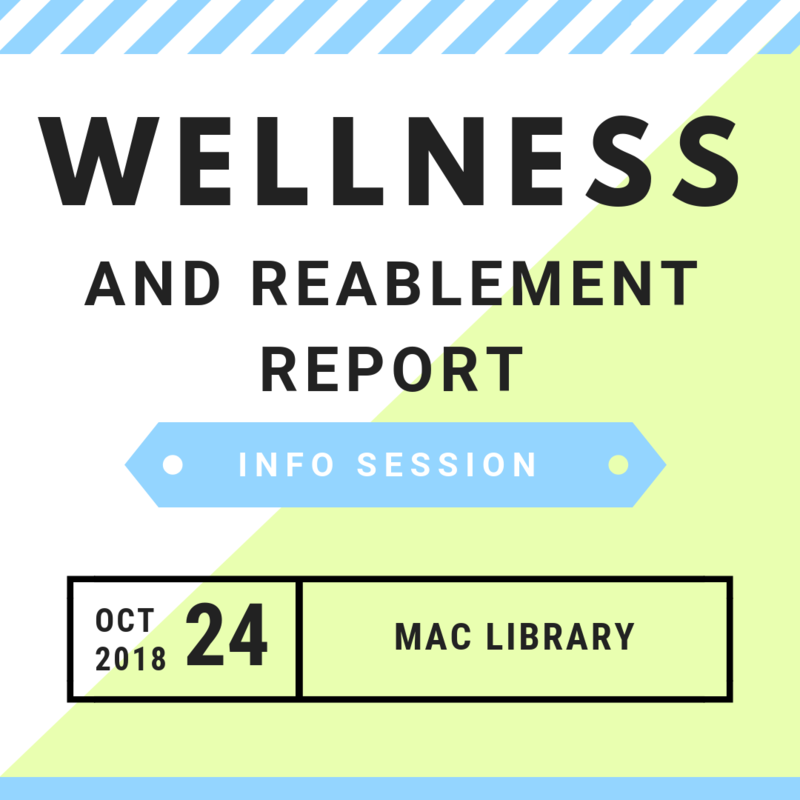 You can download a copy of the Wellness and Reablement Report Completion Guide and the Wellness and Reablement Report Preview from the Department of Health’s website.